Bobby has been coaching in the Bulls program since 2008 as the 16U manager (2008-2009) and 18U manager/coach (2010-current). Before that he started as the Bullpen’s lead catching instructor in 2005. Two years ago Bobby began working full time at the Bullpen and took over as Director of Player Development for the Bulls program. He has vast experience working with elite level players of all ages. 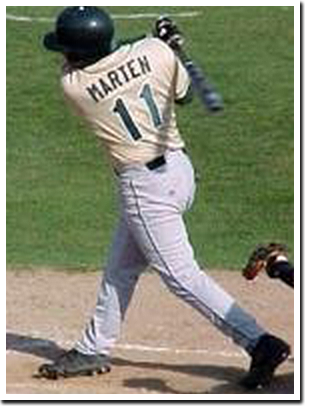 From 2002-2005 Bobby played at Wayne State University where he left with career records in games played, at-bats, runs scored, hits and total bases. His senior year he was named to the ABCA/Rawlings All-North Central Region first team and was named first team All-GLIAC for a third consecutive year. Coach Marten also played quarterback at Wayne State. Bobby graduated from Allen Park High School in 2001 and played for the Bulls from 2001-2004.